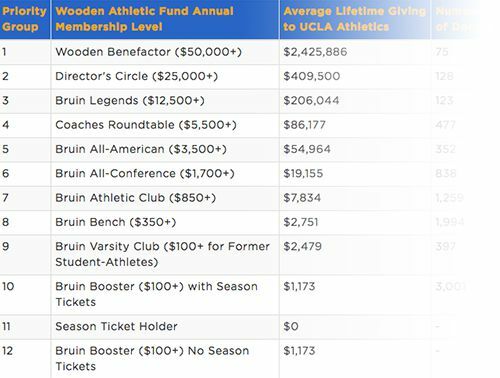 Membership at the Director's Circle ($25,000+) or John R. Wooden Benefactor ($50,000+) levels of the Wooden Athletic Fund allows you to enjoy the following premium experiences with UCLA Athletics. 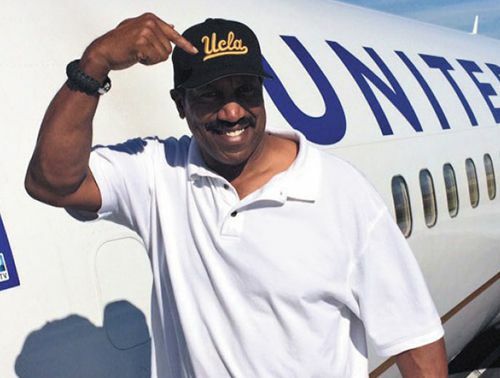 Attend the Wooden Athletic Fund Donor Trip aboard our exclusive donor charter to a select UCLA away game. 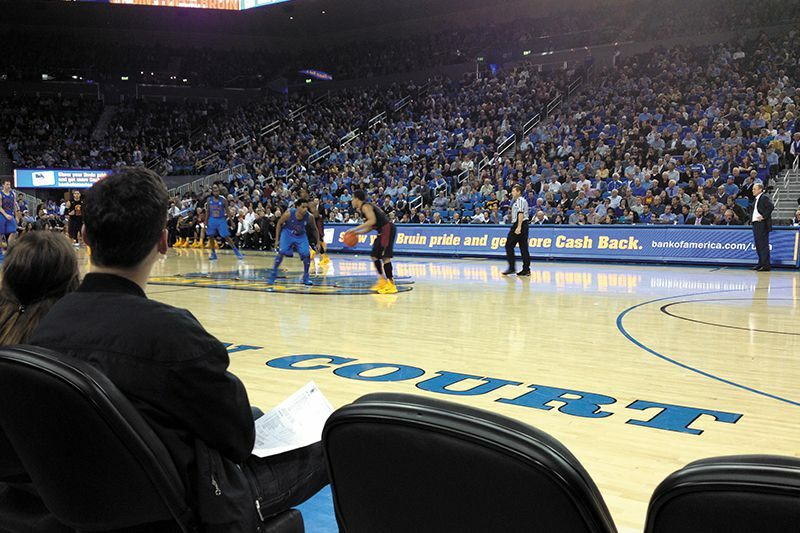 Be a part of the action with the closest and most personal view of the game in Pauley Pavilion. 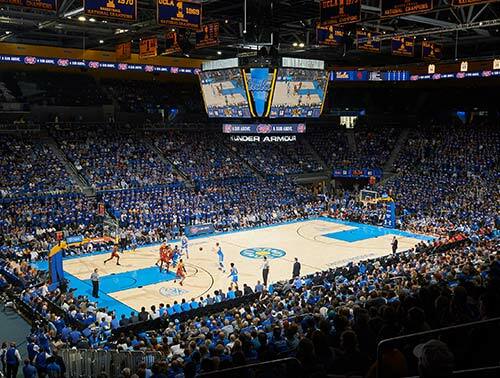 This exclusive club offers premium catered meals and snacks along with a full bar and multiple high definition TVs before, during and after all Men's Basketball games at Pauley Pavilion. 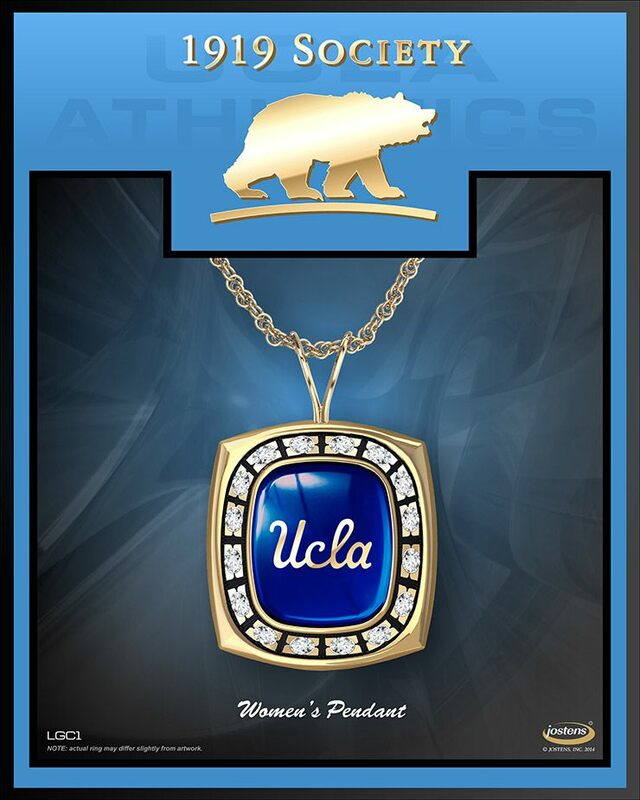 Visit with UCLA Athletic Director Dan Guerrero and our outstanding group of head coaches at our private Director's Circle dinner each spring. 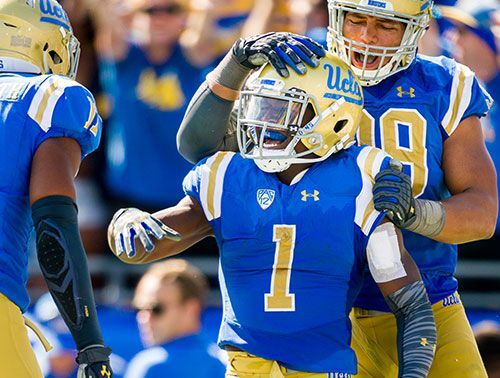 Enjoy a personalized, reserved space in the closest lot to the Rose Bowl for all UCLA Football home games. 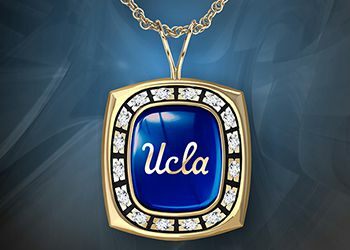 Arrive in style at Pauley Pavilion with priority entry and exit to and from our exclusive valet parking service in Lot 7. 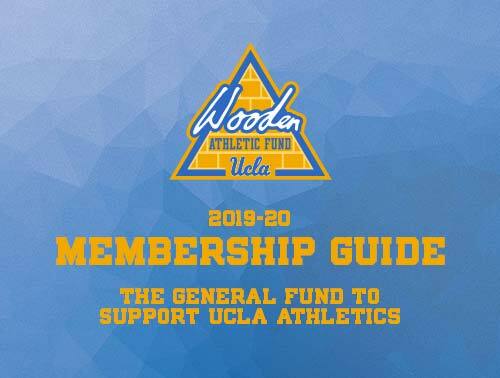 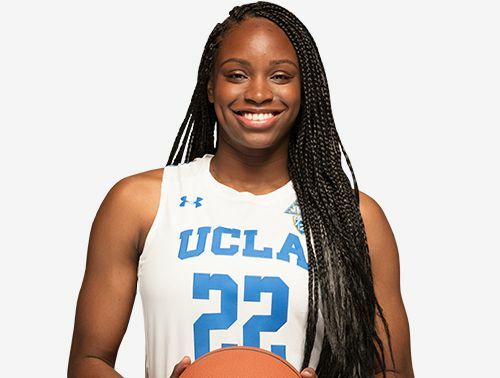 As a thank you to Wooden Athletic Fund donors at the Director's Circle ($25,000) and Wooden Benefactor ($50,000) levels, UCLA Athletic Director Dan Guerrero and his wife Anne Marie host the annual "Director's Dinner" at a unique venue on the UCLA campus or around the Los Angeles area. 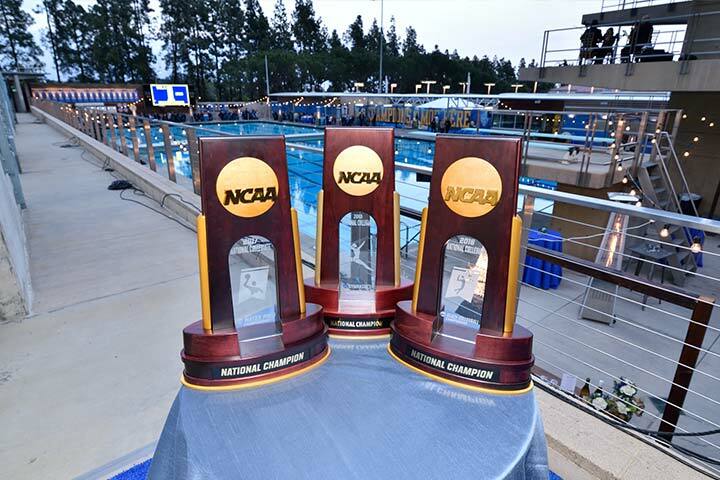 This year's event took place at Spieker Aquatics Center, the home of UCLA Diving, UCLA Swimming and UCLA Men's and Women's Water Polo and featured a welcome from current student-athletes, followed by a reception and five-course dinner on the deck of Dirks Pool. 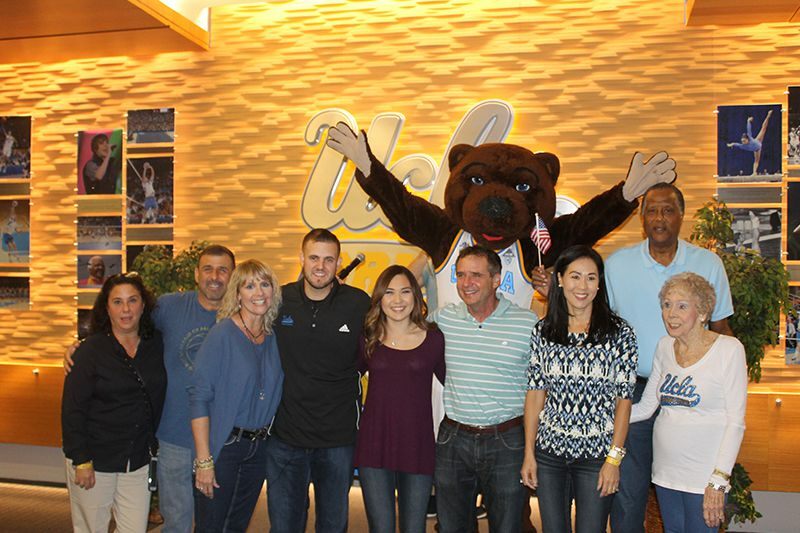 Donors enjoyed hearing directly from Dan Guerrero and a host of UCLA head coaches in this intimate setting. 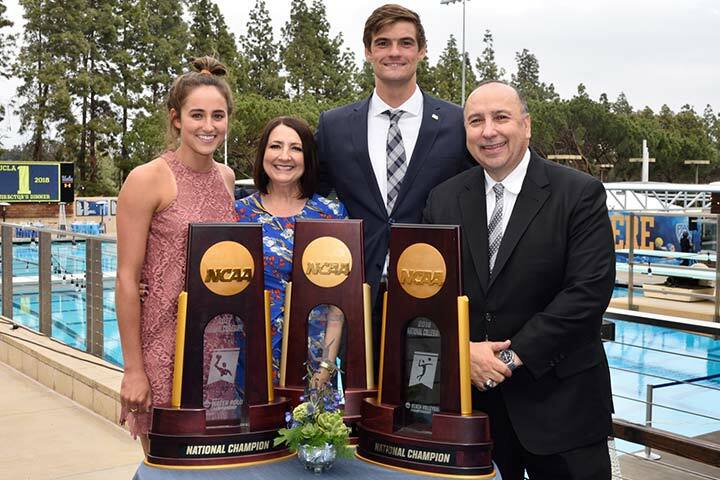 Head coaches Steve Alford, Avery Anderson, Cori Close, Amanda Cromwell, Cyndi Gallagher, Kelly Inouye-Perez, Amy Kearney, Chip Kelly, Valorie Kondos Field, Stein Metzger, Jorge Salcedo, John Savage, Mike Sealy, Tom Stebbins and Adam Wright were all there to show their sincere gratitude to these ever-important supporters of UCLA Athletics and the Wooden Athletic Fund. 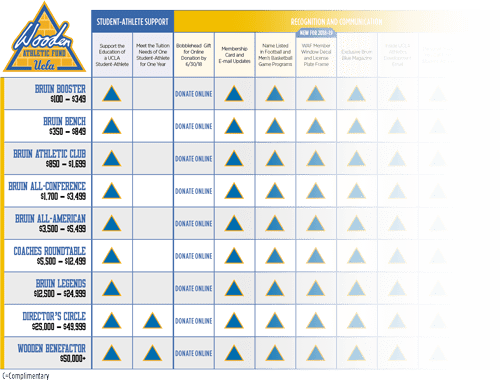 We invite you to be a part of the 2019 Director's Dinner. 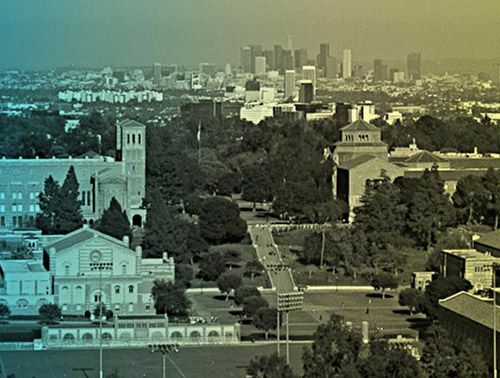 To learn more, please call 310.206.3302. 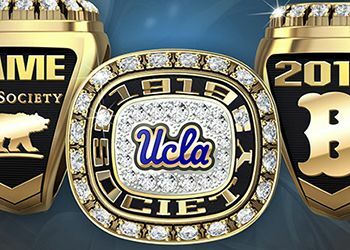 UCLA Athletics' "1919 Society" recognizes the incredible generosity of individuals who have contributed $1,000,000 or more to UCLA Athletics in their lifetime. 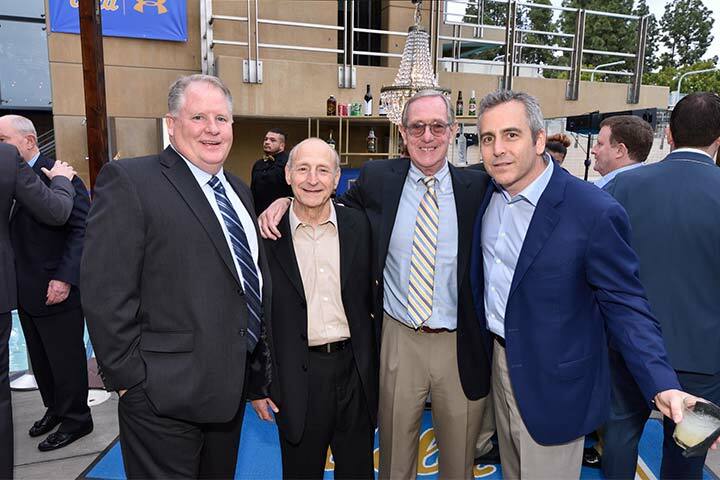 UCLA Athletics is proud to recognize these forward-thinking benefactors who have made a special commitment of leadership, involvement and personal resources to shape UCLA Athletics' growth and achievement over the nearly 100 years since UCLA's founding in 1919. 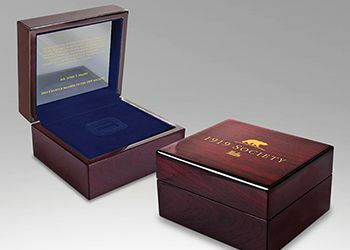 To learn more or inquire about your own progress toward this distinguished lifetime giving society, please call 310.206.3302. 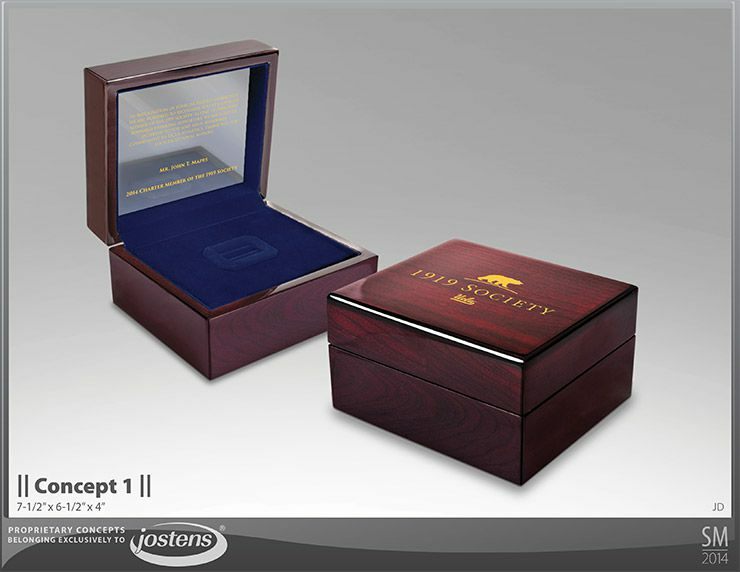 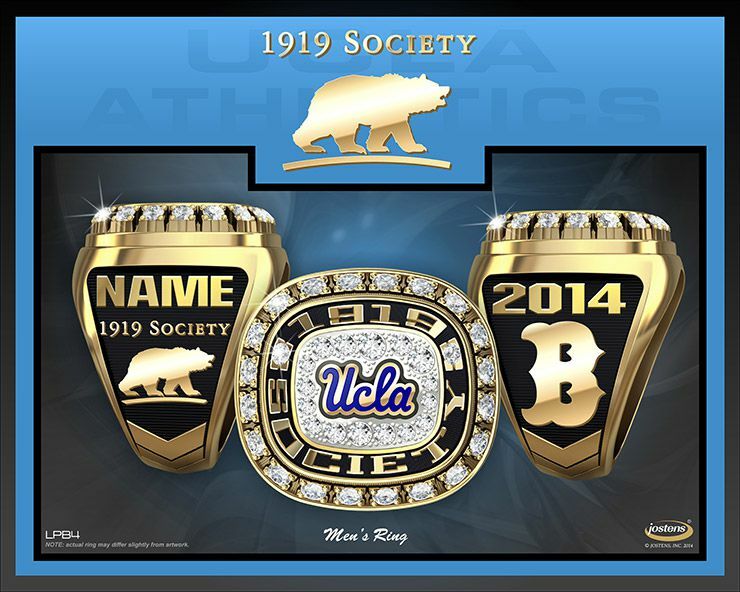 Members of the 1919 Society are offered unique items, experiences and recognition as tokens of appreciation for their investment in UCLA Athletics.